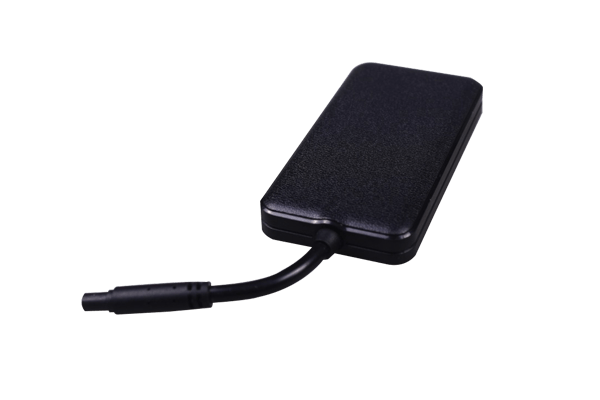 Concox GV20 is a feature-rich 3G GPS tracker for vehicle monitoring working over WCDMA & GSM networks. The device features remote fuel/power cutoff, ignition status detection, instant alerts, and IP65 dust and waterproof casing. Make your Concox GV20 devices a part of any infrastructure by connecting them via flespi telematics hub. Manage the device settings using flespi device management platform. Learn how to configure Concox GV20 with flespi.